Get Your FREE ebook on Healing the Five Core Feminine WoundsDOWNLOAD IT HERE! Are you feeling a disconnect between how you show up and how you feel inside? Is there a heaviness within that is blocking your joy and that you just don’t seem to be able to lift? Are you dimming your light and keeping yourself from expressing who you truly are? Is there something stopping you from feeling whole and loving yourself exactly the way you are? Are you yearning for a more authentic connection, a truer way of being in the world? You are not alone! Feminine power has been repressed and shamed for so long that feeling disconnected from your essence, intuition and wisdom has become the norm. In order to survive and thrive, you have had to operate from a more masculine space and distance yourself from your sacred feminine essence. But, it does not have to be that way. 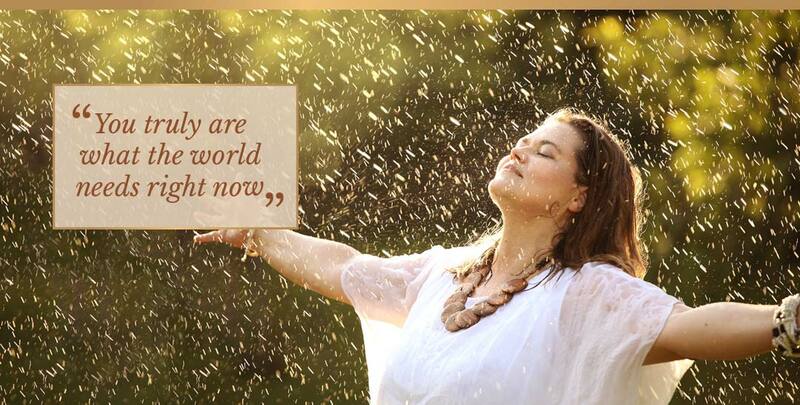 You are a sacred, powerful being! Your intuition, authenticity and compassion as well as your wild, fierce power are needed now more than ever. It is time to let go of old patterns and limiting beliefs that keep you from true feminine freedom and joy. It is time to stand strong in your feminine essence, supported by your ancestors and the Divine Mother. As you do so, a whole new level of being in this world will open up for you and transform the way you show up for yourself and others. You hold enormous insight and healing powers within you! With the Feminine Revered program, you will tap into your divine feminine wisdom, heal wounds that are holding you back and learn to lead from an authentic place of feminine power. Your healing journey takes you through three pathways designed to rebirth your sacred self, awaken your innate radiance and embrace your feminine strengths. Hi, I’m Emmi, the creator of Feminine Revered. For a long time, I tried hard to fit into the masculine paradigm, building a career focused on external recognition and achievement and disconnecting from my feminine essence. I pushed myself hard, working long hours and trying to be the perfect mum at home. Ignoring messages from my body, I buried my exhaustion and discounted my emotions. One day the walls I had built around myself came crashing down and my world as I knew it caved in. It turns out that my moment of darkness also became my awakening, leading me on a healing journey of ever deepening connection to sacred feminine wisdom and power. More about Emmi. I now support women to heal lifetimes of grief and pain and to embrace their radiant, powerful selves. I have created the Feminine Revered Program in a way that allows me to tailor its contents to your unique life and soul experiences and will hold you in a safe, protected and non-judgemental space throughout our journey together. Are you ready to dive deep and rise high? During your session we will get to the heart of what you're truly desiring, what may be holidng you back, and how we can work together to lift you up. During your session we will get to the heart of what you’re truly desiring, what may be holidng you back, and how we can work together to lift you up. 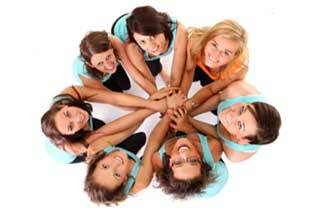 Click here to join the Feminine Revered Facebook Sister Circle. 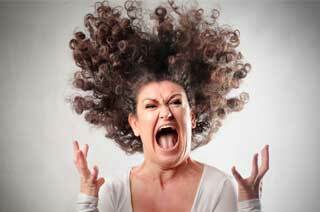 Click here to listen to a free tapping video on releasing anger. Your privacy is important to us. Your email address will never be shared or sold.